We told you about internal administration conversations about sliding CIA Director Mike Pompeo over to replace SecState Rex Tillerson, whenever he heads back to Texas. 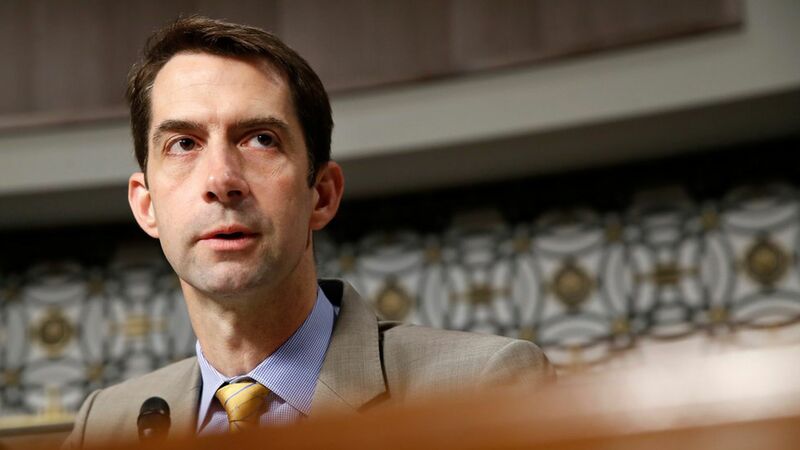 Why he's being considered: Cotton is one of the few senators with an easy relationship with Trump, talking to him a few times a week, giving him advice about top jobs (that Trump has taken), and planting the seed for the Iran policy announced Friday. Who he is: Cotton, 40, is a double Harvard (undergraduate and law); served in the Army's 101st Airborne, with combat tours in Iraq and Afghanistan (Bronze Star); then was a McKinsey & Co. consultant and served a term in the House. Why it matters: MSNBC and conservative radio host Hugh Hewitt — who talks frequently to Cotton on and off the air, and first floated the idea of Cotton for CIA — told me that Pompeo, Cotton, SecDef Mattis and Chief of Staff Kelly would be "a quartet of serious intellectuals and warriors in the 'big four' jobs." And you could add National Security Adviser H.R. McMaster as a fifth. Hewitt says both Cotton and Pompeo "like and listen to the president" and "accept his realism in foreign affairs." A longtime friend of Cotton, asked if he'd take the CIA job, said: "This guy quit his fancy law firm to serve his country in the wake of 9/11. 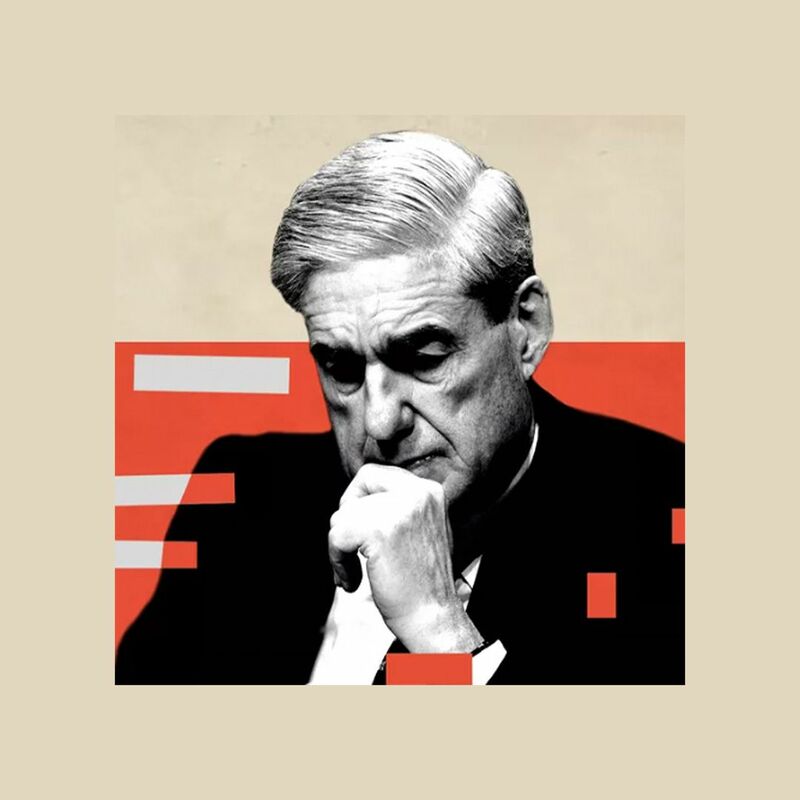 He does his duty when the country calls." Fun fact: Cotton is interesting enough that Jeffrey Toobin has been working on a New Yorker profile, including D.C. interviews and a trip to Cotton's parents' cattle farm in Yell County, Ark. Be smart: The Tillerson situation doesn't seem tenable to insiders: Pressed by CNN's Jake Tapper yesterday, he again refused to say he hadn't called Trump a moron. Trump treats people like comfort food — he likes advisers he's used to, and vice versa. Pompeo and Cotton fit the bill.